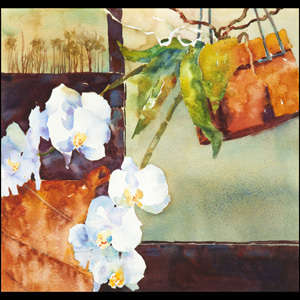 Sue uses 140lb and 300lb Arches watercolor paper; all pigments used are transparent, professional grade, tube watercolor pigments from a variety of manufacturers. She does not stretch her paper, but designs and paints right out to the deckled edge. 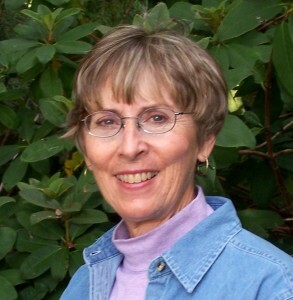 Her award-winning paintings are exhibited in national, regional, and state competitions and hang in numerous corporate and private collections throughout the United States, Europe, Australia and South America. 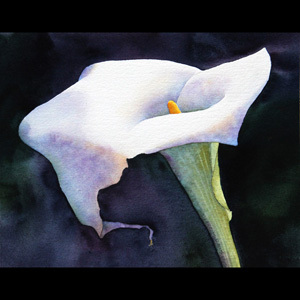 She has received numerous Best of Shows and firsts in Watercolor, she has won over 200 state and national awards in outdoor shows and indoor competitive exhibitions, and was the recipient of a Florida State Individual Artist Fellowship grant for painting in 1991-92. 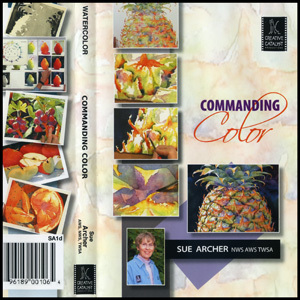 Sue belongs to Watercolor USA Honor Society, The Rocky Mountain National Watermedia Honor Society, and is a signature member, of the Florida Watercolor Society, Transparent Watercolor Society of America, National Watercolor Society and American Watercolor Society.